Since age 15 this has been my #1 after shave. I have several, but Aqua Di Gio, by Armani is my best. Age 54, and started at age 15, you do the math, I do use others, but the softness and attracted smell has been a big winner for me. Through 6 females in my life and (friends) its the best. I do use other high price colognes, but they just don't do what GIO does for me. I simply love it. Acqua Di Gio, After Shave Lotion. I'm very sensitive to strong colognes and can get an almost instant headache & slight difficulty breathing when someone wears strong fragrances. 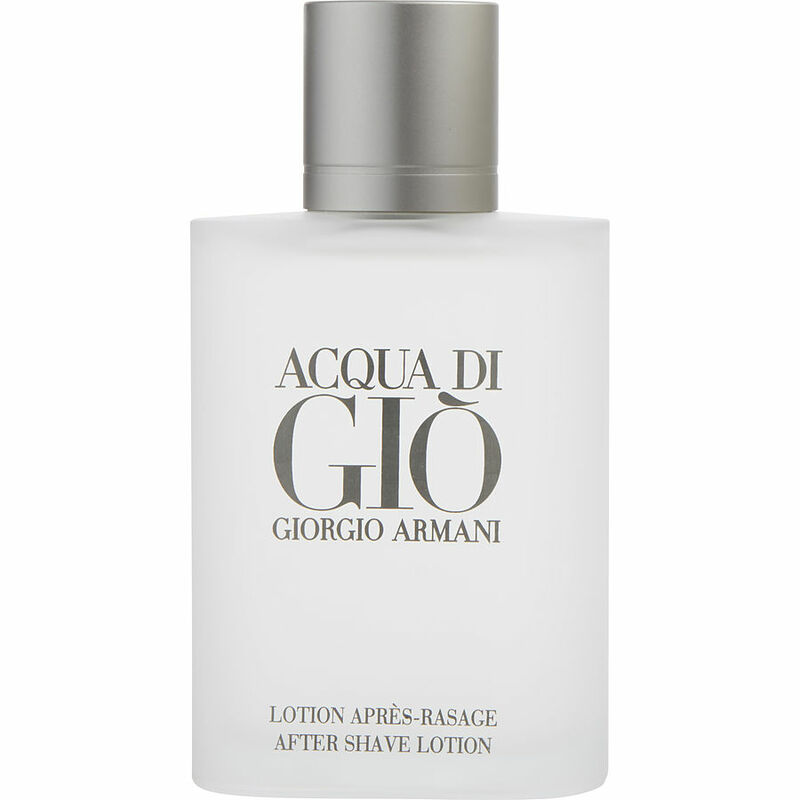 The Acqua Di Gio after shave lotion is very light and fresh and wonderful smelling. My husband loves colognes and has a large selection - this is my favorite, I love it!